Meanwhile lets just say that we are proud Cheyney Kent contributed a whooping 105 entries. 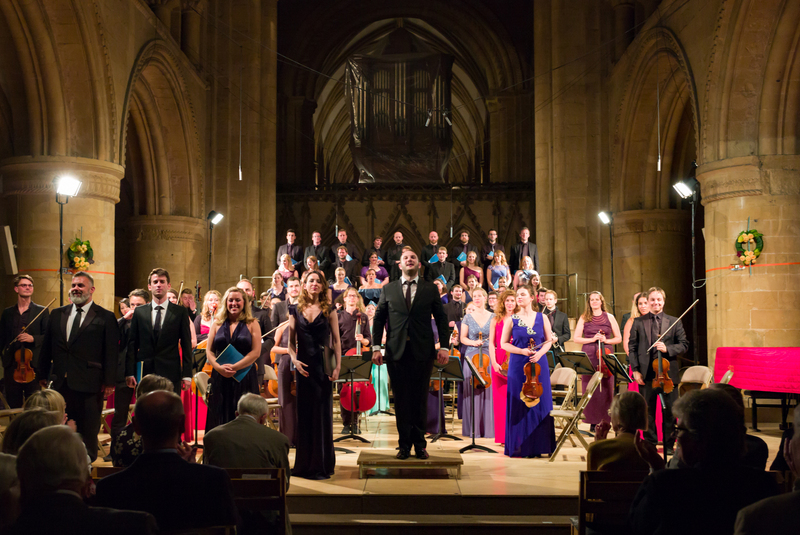 … Less Than Four Weeks To Go! 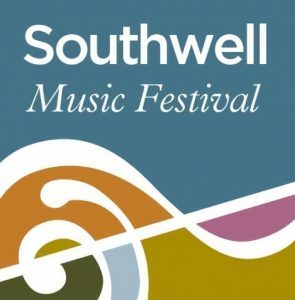 Public booking for the 2018 Southwell Music Festival opens on Monday 4 June (tickets via our Tickets webpage). 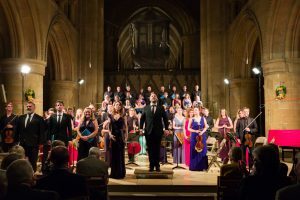 Ahead of this we’d love to share this new video, recorded and produced by Simon Platts, which gives us a chance to tell everyone about the Festival of which we’re so proud.